Need to send a present but not sure what to get? 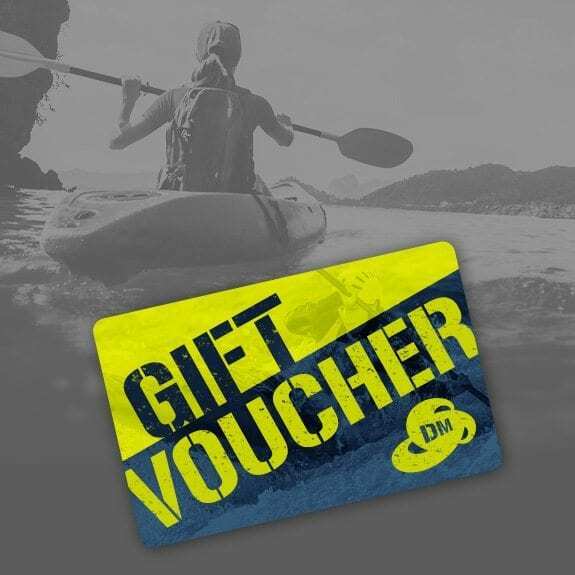 Best thing to go for is one of our Gift Vouchers. You can select how much you want to spend, then add the recipients email details and any message you want. We’ll then send them an email with their voucher code and a link for them to add it to their account. You can even select the ‘postpone delivery’ option and set a date for when you want your gift card and message to arrive – sending it as a birthday present? Just select the day and we will send the voucher on that date. Easy !